*En anglais seulement. 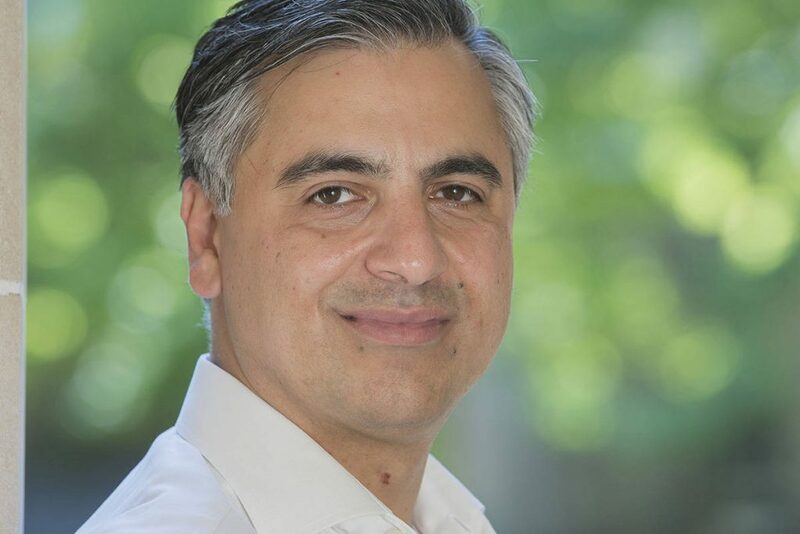 Join us for a discussion with Payam Akhavan, Professor at McGill University’s Faculty of Law and the Honourable Bob Rae, Canada’s Special Envoy to Myanmar. In December 2017, the U.N. stated that the world “cannot rule out the possibility that acts of genocide have been committed” against the Rohingya in Myanmar. What can be done about these ongoing human rights violations, and how can we help the Rohingya? 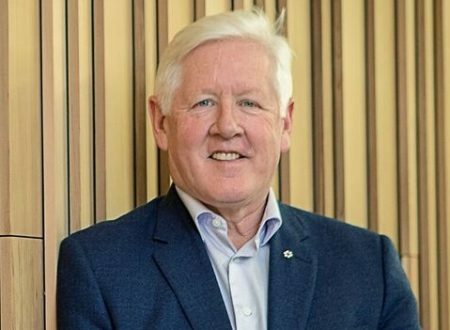 Hear Canada’s Special Envoy to Myanmar, the Honourable Bob Rae in conversation with Payam Akhavan, Professor at McGill University’s Faculty of Law, as they discuss these important questions. Returned to legal practice in 2013 to work with Indigenous communities and continue his work in education, governance, and human rights. Senior partner at Olthuis Kleer Townshend LLP. Mediator and arbitrator with ADR Chambers. Educator and researcher on public international law, international dispute settlement, international criminal law, and human rights. First Legal Advisor to the Prosecutor’s Office of the International Criminal Tribunals for the former Yugoslavia and Rwanda at The Hague. Served in the field with the UN in Bosnia, Croatia, Cambodia, Guatemala, Timor Leste, and Rwanda.